Mr Hugo Lecanda – Coming from The Ritz-Carlton, Cancun, where he has served as General Manager. Mr Lecanda has been recognized as the Best General Manager of Latin America in 2013, as well as receiving the Best Hotel of the Year Award in the Latin American region. 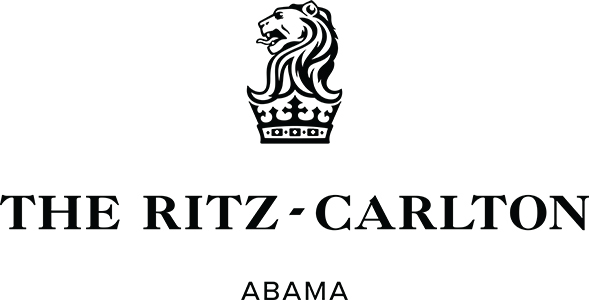 The Ritz-Carlton, Abama opened in 2005. It was created by two masters working together: the architect Melvin Villaroel, who gave his own particular style to the aesthetics, and Dave Thomas, who designed the golf course. The terracotta buildings correspond to one of the architect´s phases and the cosmic element of fire. The hotel Sun Gate, located in the heart of the main building and endowed with magnificent views, is the resort´s point of reference. Discover the very definition of luxury at The Ritz-Carlton, Abama. 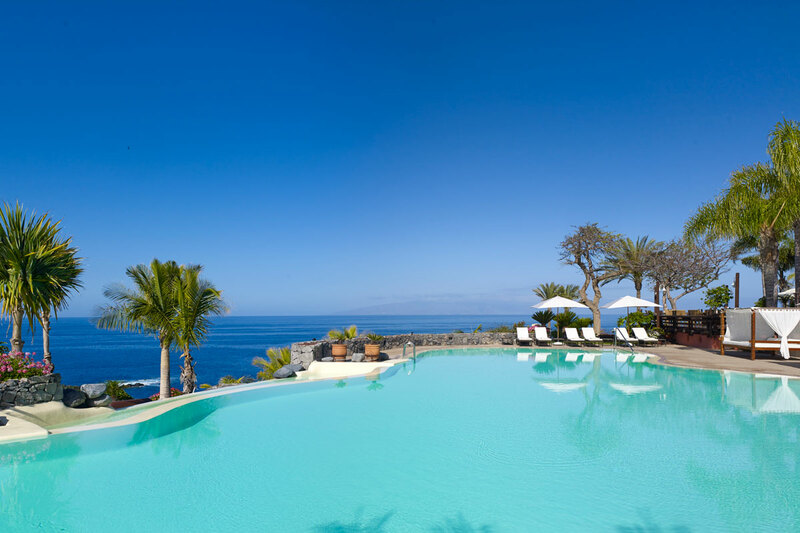 One of the most exclusive island resorts in Tenerife, amidst an idyllic natural environment overlooking the brilliant blue waters of the Atlantic Ocean. 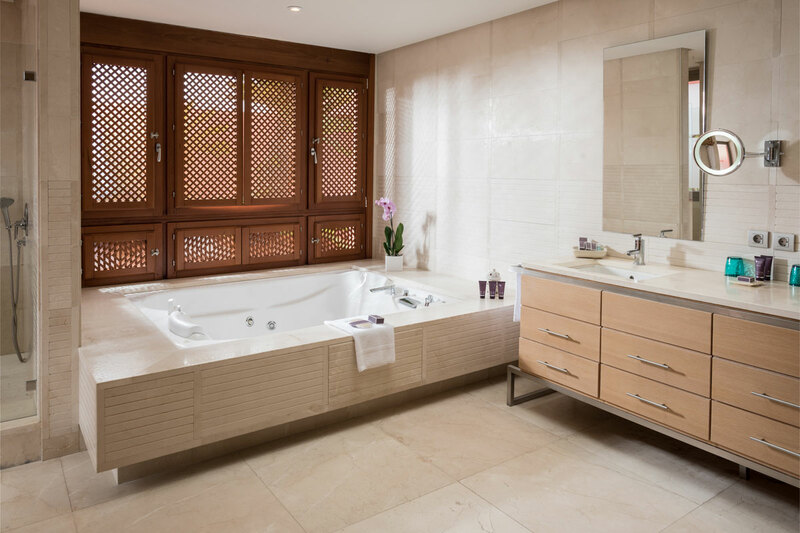 Our 461 rooms and suites offer contemporary spaces that incorporate Moorish influences with feng shui principles to create an oasis of luxury and tranquility. Situated in lush gardens, adult-only Tagor’ Villas offer access to a private pool and exclusive added benefits. 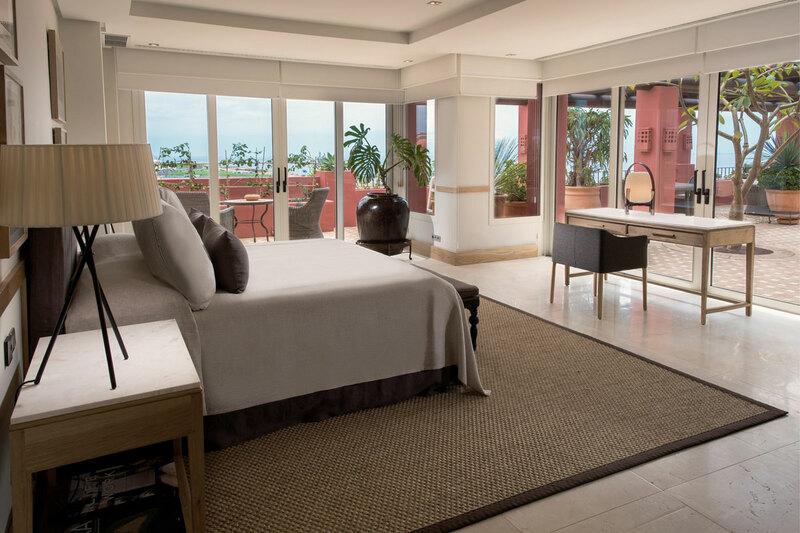 Likewise, guests staying in our deluxe Club Level rooms or suites benefit from a range of special services and privileges, including complimentary culinary offerings and unique experiences. Melvin Villarroel, the architect who designed the project, coordinated all of the hotel´s décor with several interior design firms, including Arquiconcept, Johanna Travers and Guadarte, among others. 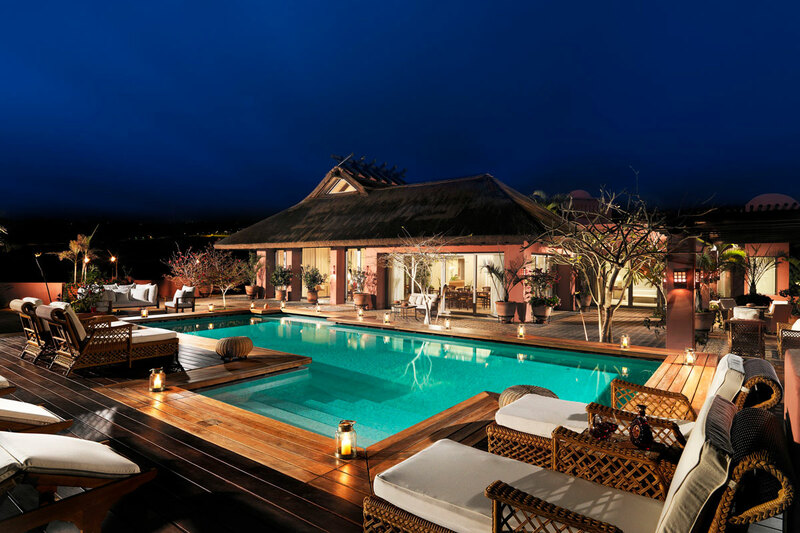 The beauty of nature abounds at The Ritz-Carlton, Abama, one of the most idyllic luxury resorts on the Canary Islands. 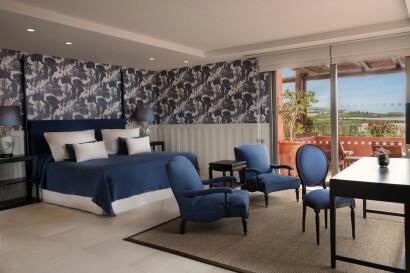 The Moorish inspired hotel features one of the finest golf courses in Spain. 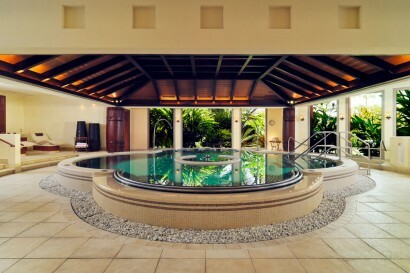 A world-class spa soothes the mind, body, and spirit with an array of pampering treatments. 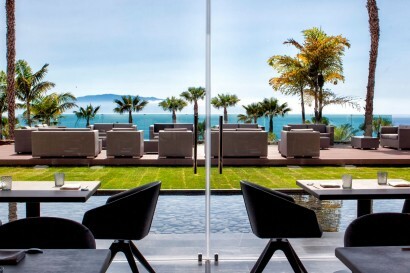 And the luxury hotel`s two Michellin-star restaurants feed the soul with inventive Basque or Japanese cuisine. 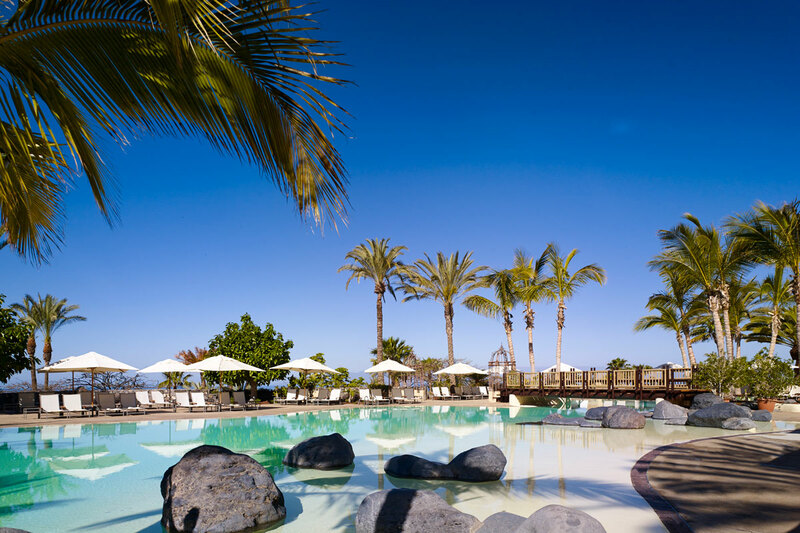 You may be tempted to spend your holiday relaxing in our stunning resort, but Tenerife offers a myriad of activities and attractions, beckoning you to explore. Trek the summit of Mount Teide, go whale watching in a private catamaran, or take a helicopter tour around the island. 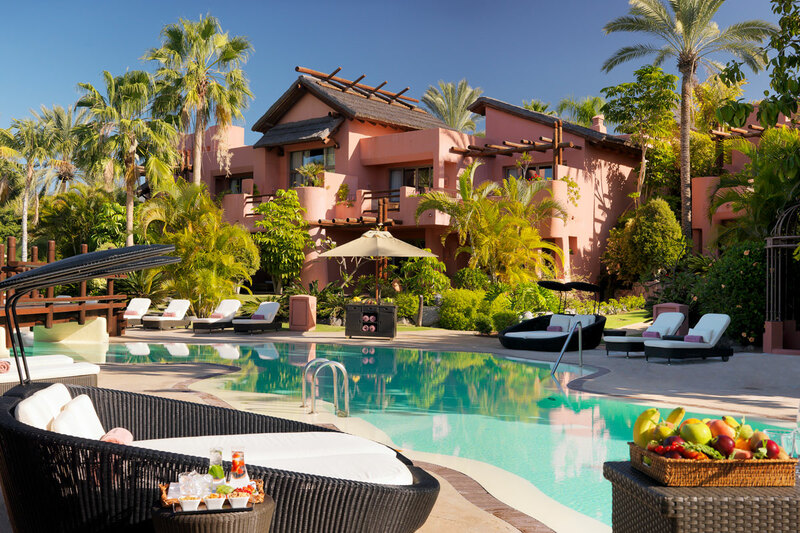 The Ritz-Carlton, Abama’s location provides easy access to Guia de Isora and Mount Teide, making exploring the natural side of Tenerife some of the most memorable activities you can experience. On the island of Tenerife, there is always something new to explore. An island as rich in history and culture as it is in natural wonders, Tenerife offers an abundance of opportunities to explore at a more relaxed pace. Sip and savor the complex wines produced by our island’s vineyards. Attend an exhibition at the Tenerife Espacio de las Artes, or set out on a gastronomic tour of the island, peppered with Michelin-star restaurants. Here in Tenerife, the possibilities are endless. Based in the club and across the resort’s grounds, activities are focussed around four pillars: land, water, culture and the environment. Now one of the largest children’s clubs in Europe, the Ritz Kids program has been designed to challenge and develop young minds, with engaging and educational activities covering topics as diverse as astronomy, deep ocean exploration, wildlife, theater and arts and crafts. 109 + 3 VIP Suits: Ritz-Carlton Suite, Imperial Suite, Royal Suite. 21 Rooms in Club Level, 36 Tagor Villas, VIP Suits: Ritz-Carlton Suite, Imperial Suite, Royal Suite. 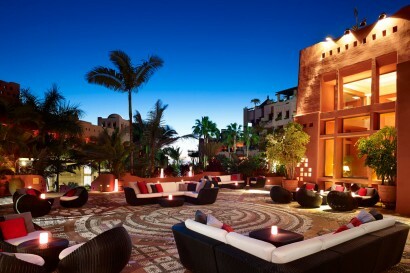 With ten restaurants, The Ritz-Carlton, Abama has something to please the most discerning of diners. For a sophisticated evening meal, choose from Michelin-starred restaurants M.B – Martín Berasategui’s signature Mediterranean restaurant – or modern Japanese eatery Kabuki. 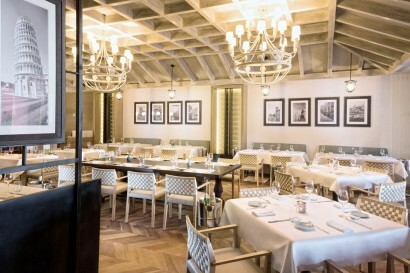 Try Txoko for an authentic taste of Spanish gastronomy or Verona for exquisite Italian flavors. Alternatively, 20/20 Steakhouse o‑ers a fresh take on the traditional steakhouse, while El Mirador serves fresh seafood from an astonishing cli‑-top setting. For those in search of more casual dining options, La Veranda offers buffet style breakfast and Los Chozos is perfect for lazy lunches. 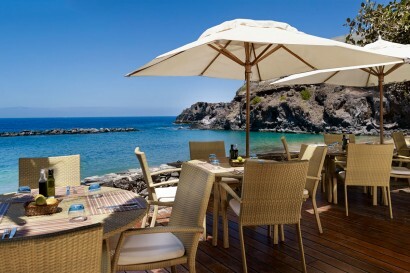 For a light lunch, try The Beach Club or the idyllic ocean-facing outdoor terrace of Casa Club. 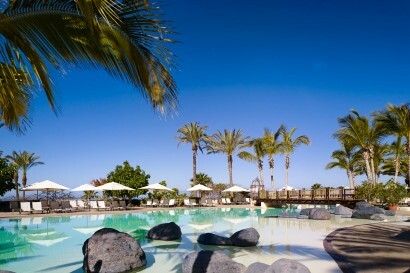 Year after year, discerning travelers fl ock to the sunny shores of Tenerife. While it is well-known for the majestic UNESCO World Heritage Site of Mount Teide, many visitors have yet to discover the wonders of the island’s southwestern coastline. 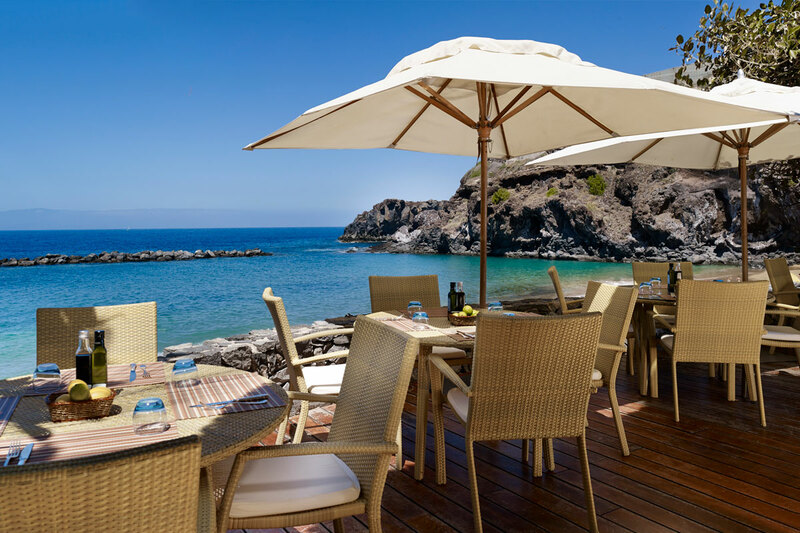 Guía de Isora is an idyllic corner of pristine coastline along the Atlantic Ocean, where temperatures average a pleasant 23ºC (73.4 Fº) and lush subtropical plant life fl ourishes in the fertile volcanic landscape. Prepare to soothe your mind, body and spirit at our spa, a luxury facility specially developed by The Ritz-Carlton’s spa ambassadors. 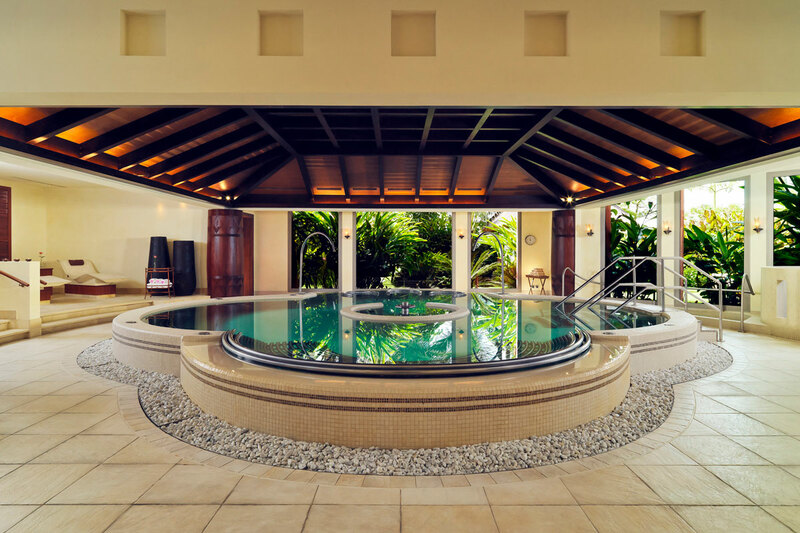 We offer tailored treatments, classes and wellness programs that are based on the seven pillars of wellbeing: Indulge, Relax, Soothe, Rejuvenate, Revive, Awaken and Transform. Choose from an extensive spa menu combining some of the world’s finest treatments with nurturing local influences and indigenous ingredients that evoke the unique splendor of our volcanic island home. Our spectacular golf course is the jewel in the crown of The Ritz-Carlton, Abama. Created by former Ryder Cup player Dave Thomas, the immaculately maintained 18-hole, par-72 course features over 300 species of sub-tropical plant life, including 25,000 trees and palm trees. With Tenerife’s year-round sunshine and pleasantly warm temperatures, it is the ideal location to perfect your golf game. If racket sports are more your thing, try the world-class tennis facilities at The Annabel Croft Academy. Inspired by the tennis legend’s signature on-court philosophy of ‘movement and repetition’, our team of coaches o‑ er courses and lessons that are easy to follow and deliver quick improvements to your game, whatever your current level.